Honoring a legend. Jared Leto praised the late Heath Ledger’s “impeccable, perfect” performance as the Joker, a role he’ll take on in August’s Suicide Squad, in a new cover story for Rolling Stone. Leto, who will portray the twisted comic-book villain in the summer flick, added that he felt immense pressure in tackling the iconic role, but was ultimately reassured by the many different iterations of the Joker that had come before Ledger’s. 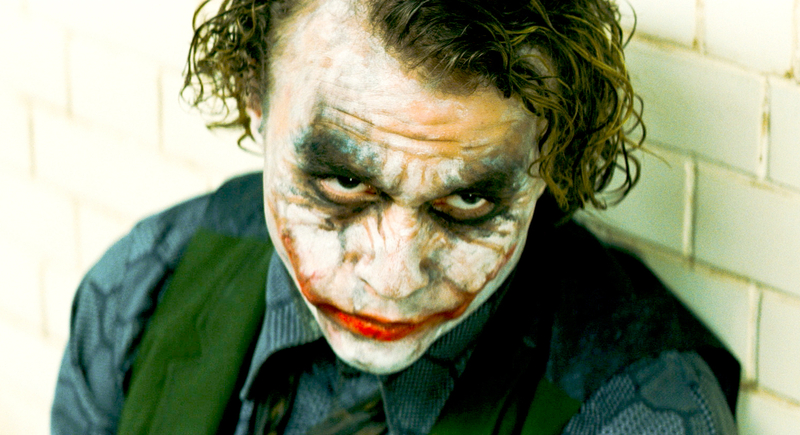 Ledger fatally — and accidentally — overdosed on pills shortly after he completed filming for his role as the Joker for Christopher Nolan’s The Dark Knight in 2008. He was 28. The Australian actor went on to posthumously win the Oscar in 2009 for Best Supporting Actor for his portrayal of the character. 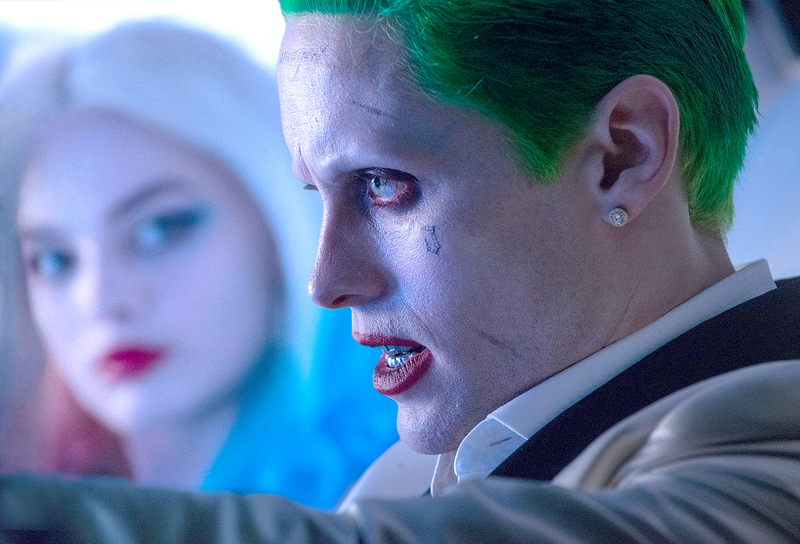 Leto revealed to Rolling Stone the dark places one could get to in preparation for such a twisted character. The My So-Called Life actor first unveiled his take on the comic-book villain with a short video clip posted to Twitter back in April. “Exclusive! Meet the bearded JOKER #JokerWasHere,” the Oscar-winning actor captioned the video, which featured the star staring straight into the camera and snarling like an animal.